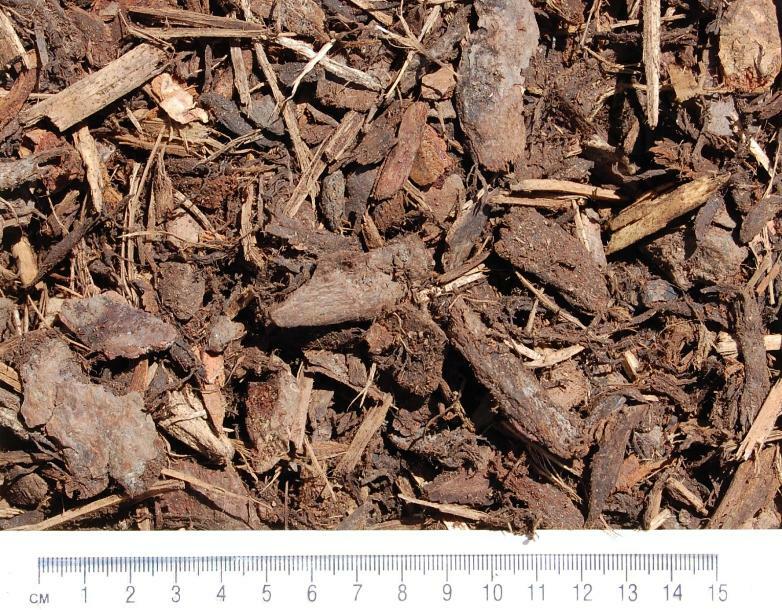 A popular high performance mulch, suitable for a wide range of professional landscape applications, including prestigious sites, car parks, superstores, business parks, tubs, plant and window boxes. This product is from FSC Mixed Sources at a minimum of 50%. We hold upto 80m3 loose at our yard at any time, this can either be collected, if you have an access to an appropriate vehicle ie pickup truck or similar, as this is loaded using our Merlo Telehandler with 1.0m3 bucket attachement. Alternatively we can deliver this for you as a loose tipped load on our own vehicle, this will be subject to a delivery charge which would be agreed at the time of placing the order.